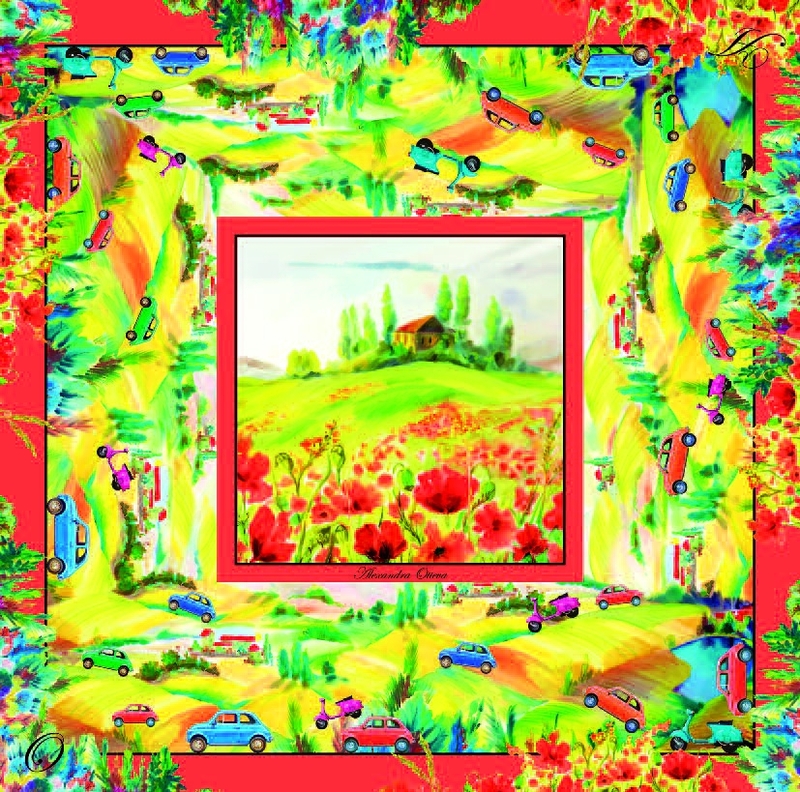 Exclusive limited collection of silk scarves "Journey to a dream" by Alexandra Otieva, France. On the eve of the 8th of March – International Woman's Day – every real man is bothered by the most important question: which gift can give pleasure and emphasize the uniqueness, beauty and femininity of a beloved wife, mother, daughter, or a girlfriend demanding of details and quality. In addition to the banal and predictable gifts, there is something that will not only emphasize the taste of the presenter, but will also create the most extraordinary mood for the one who will come into contact with it – this is creativity. Only it is unique, individual and sincere. 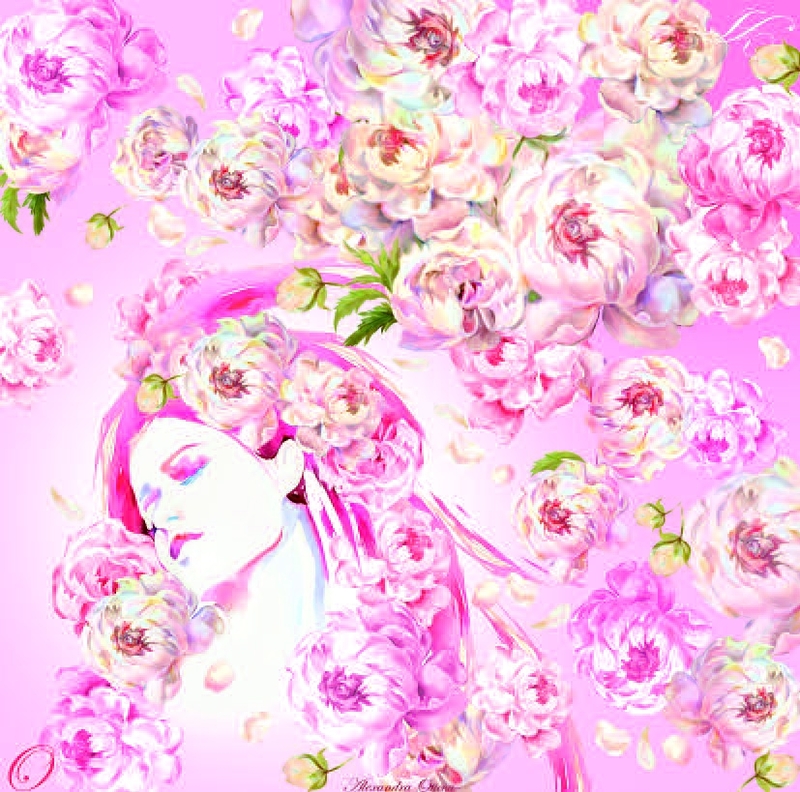 Just like paintings and scarves of the famous artist in France – Alexandra Otieva. There is no one who could force his gaze with indifference away from her incomparable pictures made in the most complicated and rare watercolour technique – in a wet way. Alexandra received international fame as a talented watercolour artist with a unique, bright personality. 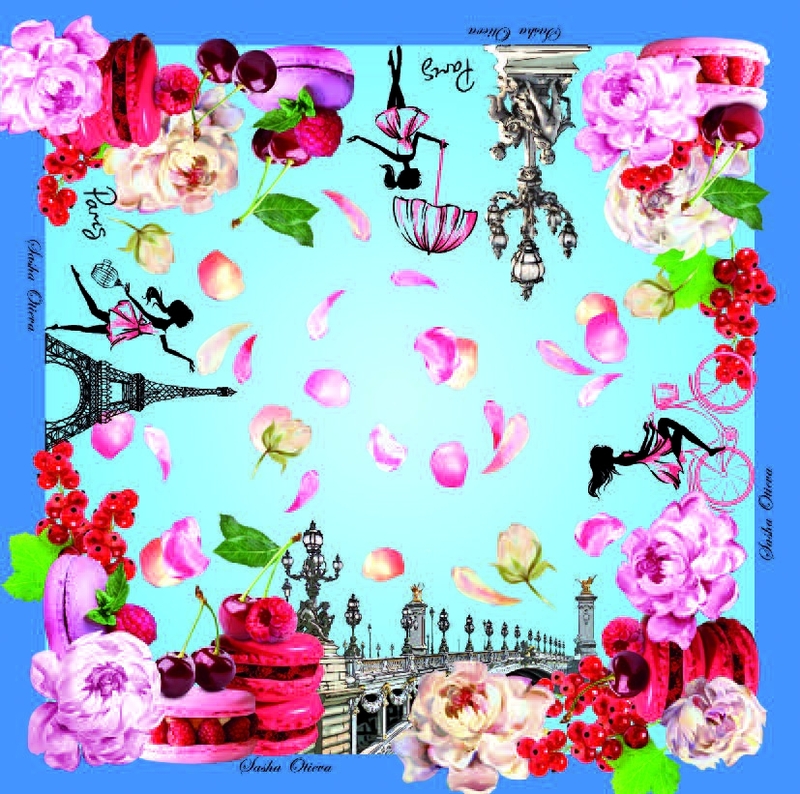 A new facet of her work was the creation of a collection of fashionable women's scarves "Journey to a dream" for women who appreciate chic, elegance of style and uniqueness of the image. 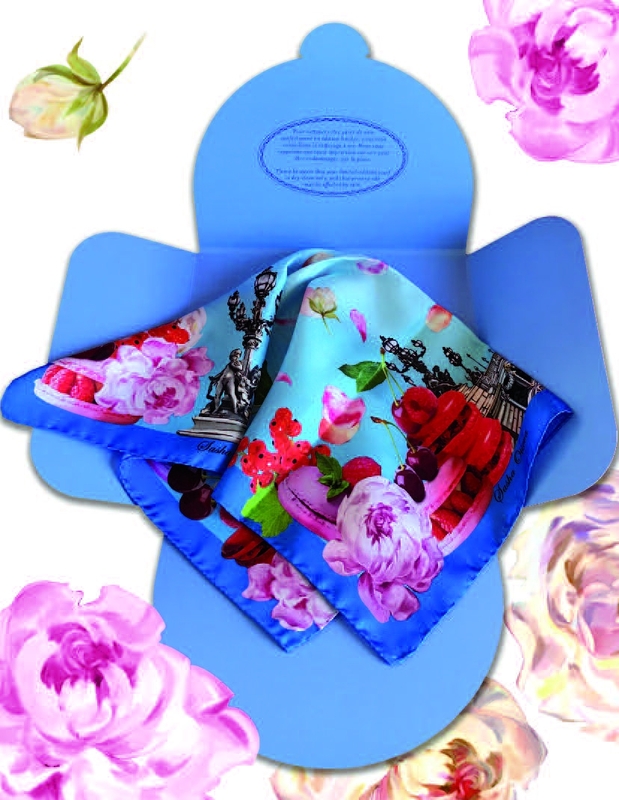 The scarves of the new luxury brand Alexandra Otieva, France – is the very gift that you can present to your beloved one who values ​​style and high quality, to the one who will not be surprised with the usual purchase of clothes or accessory in a brand store. For a woman who is ready to immerse herself in bright emotions and impressions, and live every moment of her life as an unforgettable one! 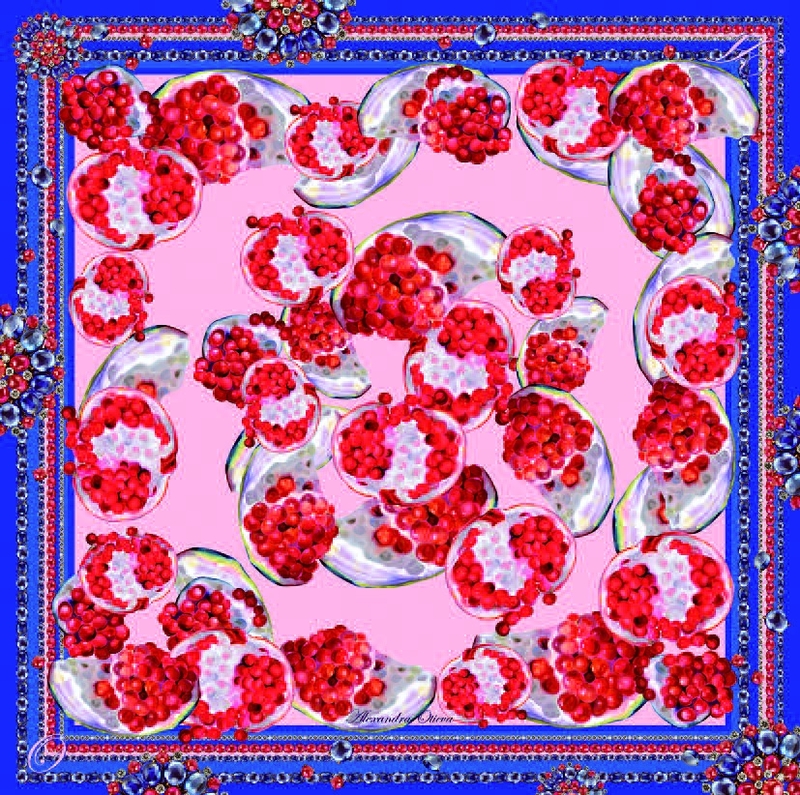 Every fashionable scarf from Alexandra Otieva is a work of art and a story about a journey into a dream. The dream of vacations, turquoise sea, freedom and carefree happiness in the chic and luxury of the Côte d'Azur, of sensuality and bright nature. The paints from canvas come to life on these scarves, and we dive into another reality in an instant, and find ourselves on a journey. The artist pays great attention to the quality of products manufactured under the brand Alexandra Otieva, France. 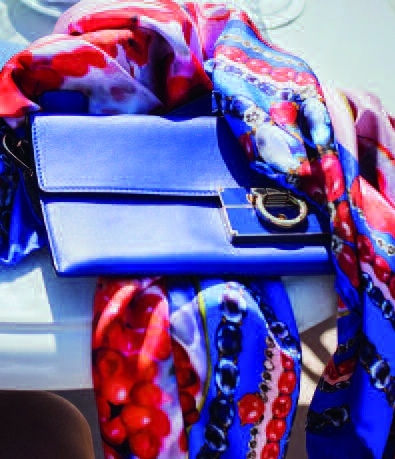 Hand-made overseaming, printing of carves is made at the same plant where the products of such brands as Salvatore Feragamo, Roberto Cavalli, Chanel, Bulgari, Furla, Carolina Herrera are produced. Gift wrapping is perfect! A distinctive feature of this collection is its exclusivity – only 150 items are produced in each design. Every scarf has a story behind it! Spring-summer collection is made of silk, winter-autumn – silk with cashmere. Depending on the collection and design, scarves are available in sizes: 50 x 50 cm, 90 x 90 cm, 120 x 120 cm and 140 x 140 cm. 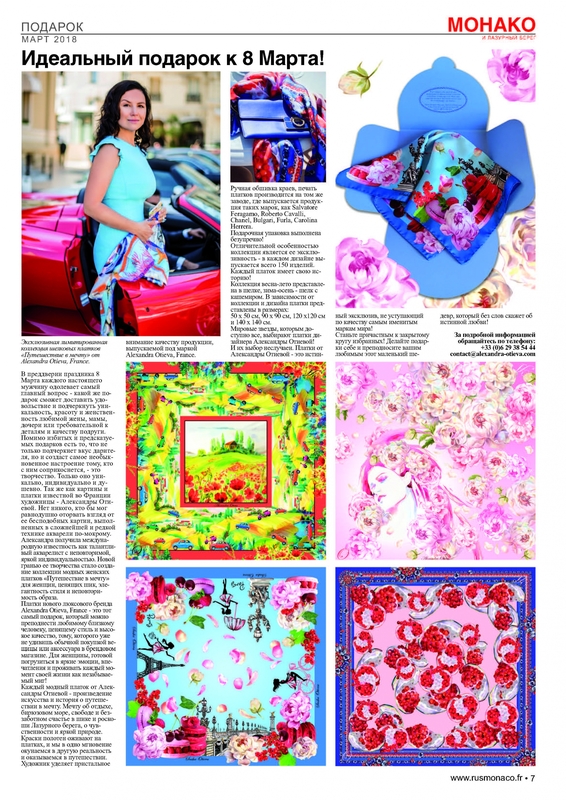 World celebrities, who can get anything they want, choose the scarves by Alexandra Otieva! And their choice is not accidental. Scarves from Alexandra Otieva are truly unique, their quality is not worse than the quality of the most eminent brands in the world! Become a part of a closed Côterie! Make gifts for yourself and for your beloved ones – this little masterpiece that will tell about true love without many words!